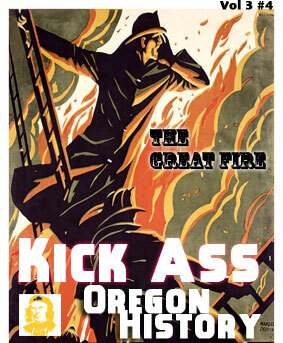 In which we learn of the 1873 blaze in downtown PDX. The biggest fire in Portland history. Arson? To this day the answer is unknown.